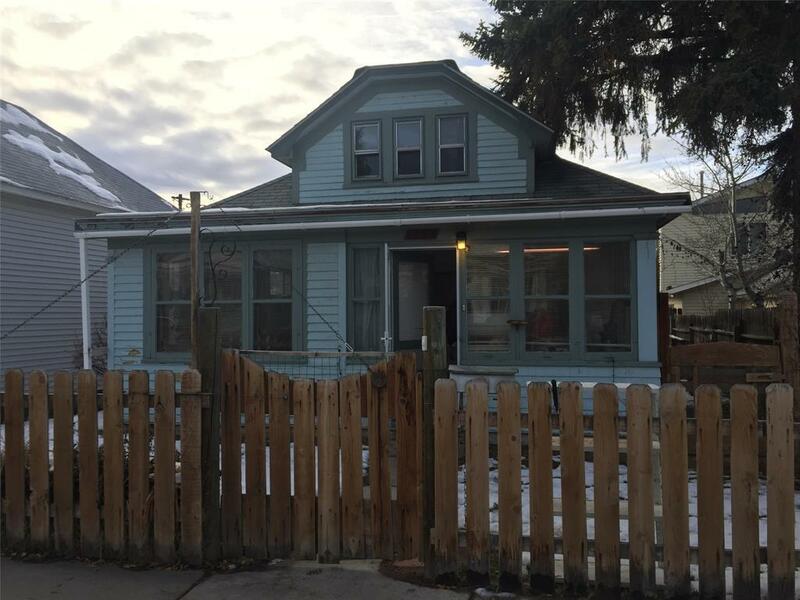 If you're looking for a fixer upper for a first home or investment opportunities, this is the one. Gorgeous stair case to spare space upstairs. Large rooms downstairs, with lots of potential. Gorgeous French doors add character.